Hyderabad: Robotics surgery causes less loss of blood, reduces hospital stay and gives better outcomes and is thus considered by surgeons to be the more appropriate treatment for cancerous tumours, endocrine tumours and cancers in the oesophageal and gastro-intestinal tract. Training is essential for these surgeries and senior surgeons who have studied abroad are now imparting training to post-graduate students in various medical colleges in India in this type of surgery. In this type of surgery, microscopic cameras and minute devices are used to treat complex diseases with just a small incision in the particular location. Recording the images for future research and treatment forms the basis of robotic assisted surgery. 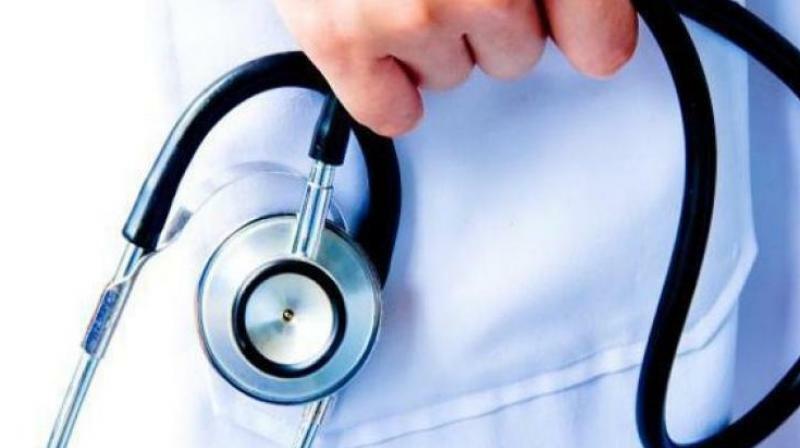 Dr Jagdishwar Goud G, secretary of the Telangana State Association of Surgeons (TS-ASI) says that there are at least eight centres in city that offer this treatment. “We want new doctors who join to be upgraded in the technology. It has shown that it benefits the patient as the recovery is fast and the hospital stay is reduced. Apart from tumours, there are gynaecological issues like fibroids where surgeries were found to be very successful,” Dr Goud says. The model of teaching is first online, then models, and later under surgeons on patients.